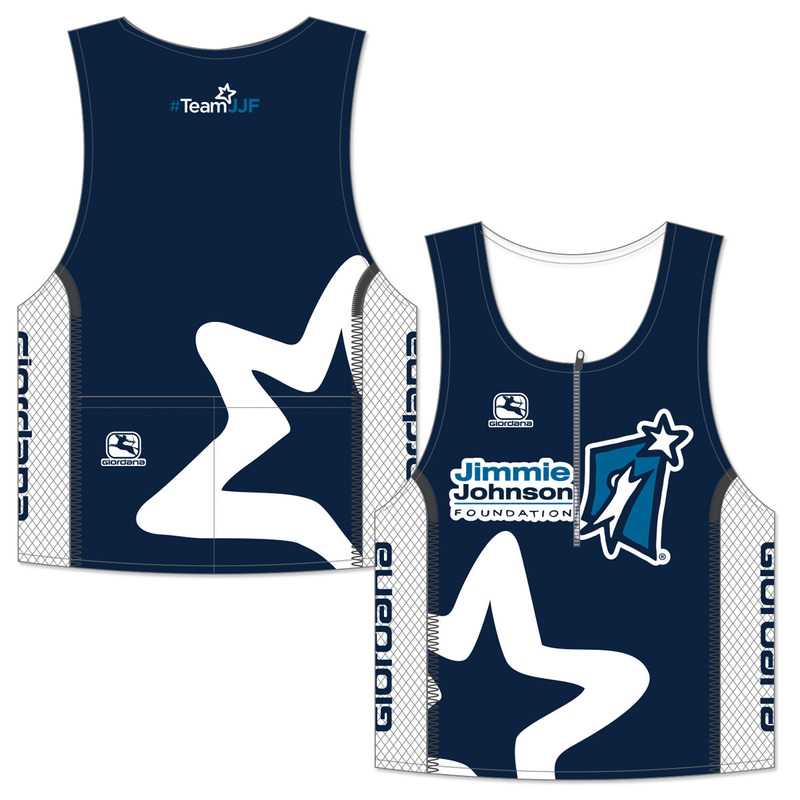 Join #TeamJJF and show your support for the Jimmie Johnson Foundation with this new Giordana Men's Triathlon Top! Just like the one Jimmie wears, this navy blue and white triathlon suit is a great addition to your collection. The triathlon top features the Jimmie Johnson Foundation logos and sponsors. 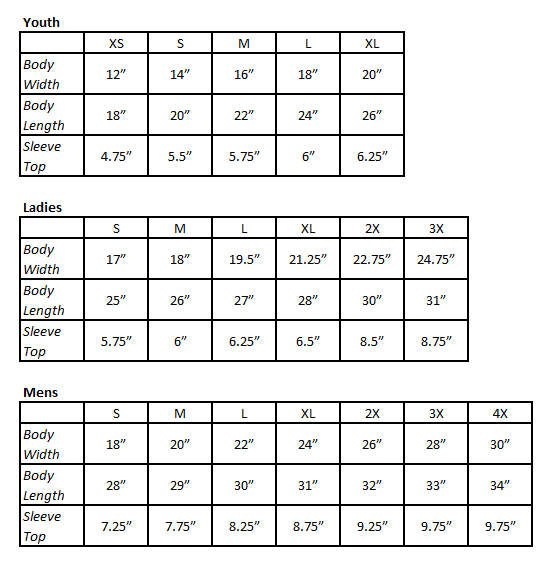 A portion of the proceeds from the sale of each suit will go directly to help fuel schools in need.